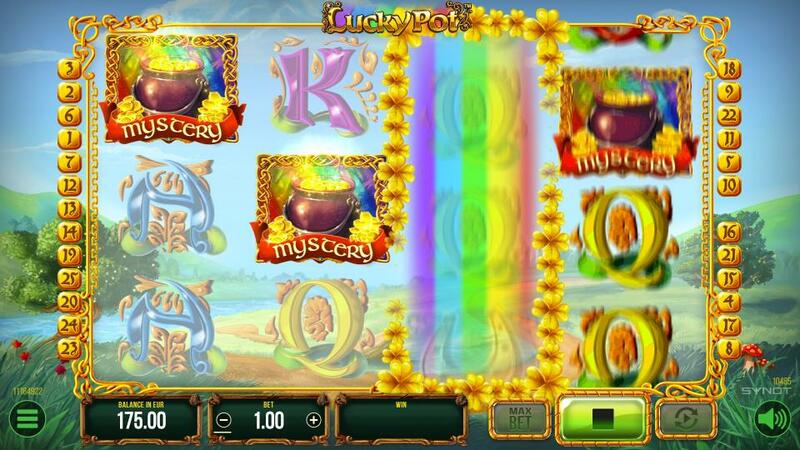 Are you willing to try your luck and see if the sneaky Leprechaun makes your wishes come true? 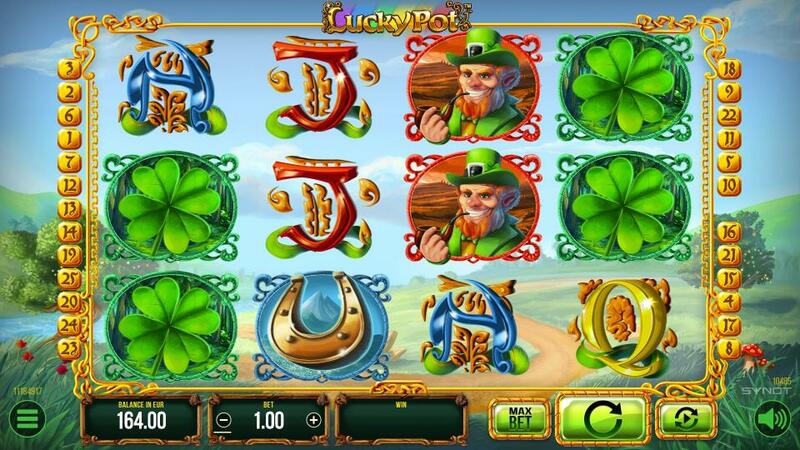 Discover the Irish woodlands full of nature‘s treasures and mythical creatures. 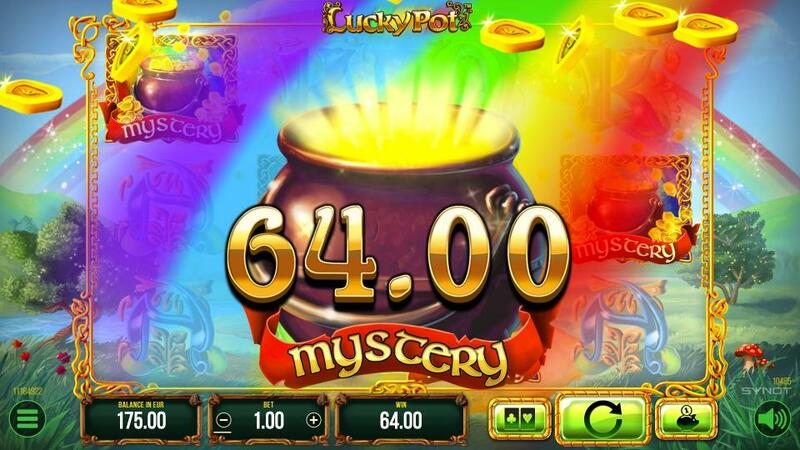 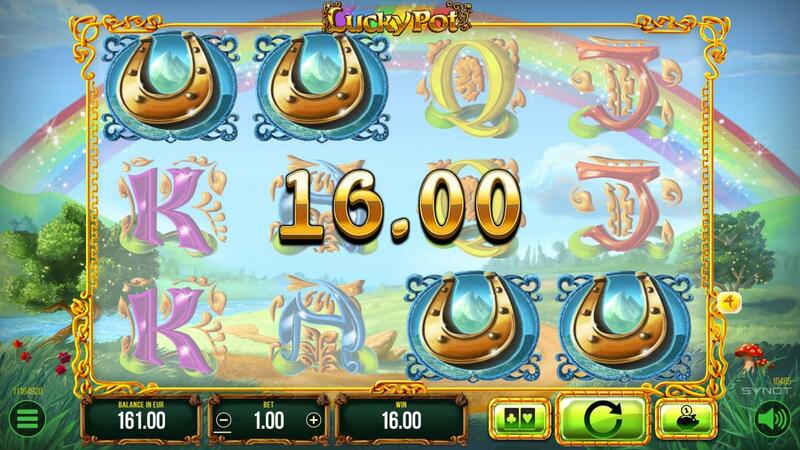 Spin the colorful reels of Lucky Pot and search for the legendary pot of gold.